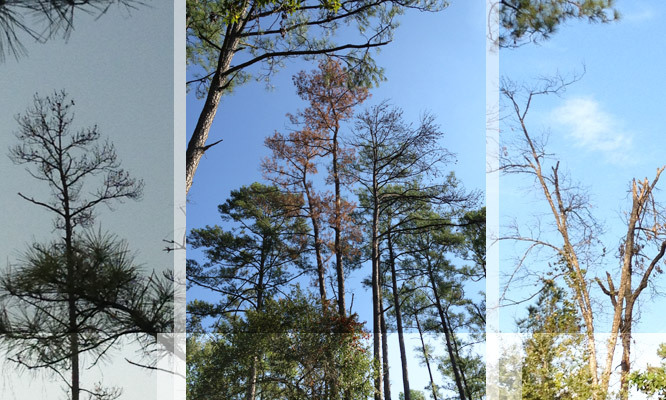 The drought of 2011 wreaked havoc on the local tree population in Southeast Texas, especially Montgomery, Walker & San Jacinto Counties where pine trees may have been the hardest hit. For safety sake, please take precaution, and have those dead trees removed now. 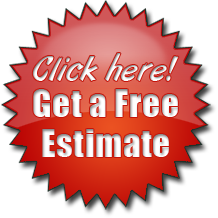 Shingles and fascia or your entire home can be repaired or replaced but you and your family cannot.